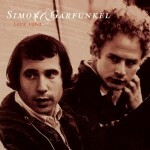 Paul Simon is born on October 13, 1941. Art Garfunkel is born on November 5, 1941. 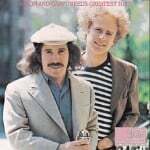 Paul Simon and Art Garfunkel, performing under the name Tom & Jerry, release their first single “Hey, Schoolgirl.” The song peaks at #49 on the pop chart. 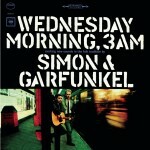 Simon & Garfunkel’s debut album “Wednesday Morning, 3 A.M.” is released. 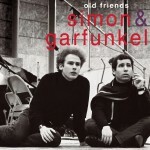 The album later enters the pop chart in January 1966 and rises to #30. 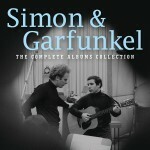 Simon & Garfunkel’s single “The Sound Of Silence” becomes a #1 hit. The album “Sounds Of Silence” peaks at #21. 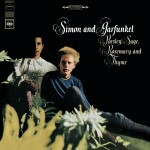 Simon & Garfunkel release the single “Homeward Bound” from the album “Parsley, Sage, Rosemary & Thyme.” The song enters the pop singles chart in February 1966 and reaches #5. 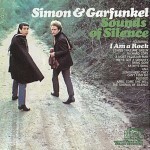 Simon & Garfunkel release the single “I Am A Rock” from the album “Sounds Of Silence.” The song enters the pop chart in May 1966 and peaks at #3. 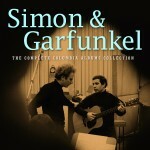 Simon & Garfunkel release the single “The Dangling Conversation” from the album “Parsley, Sage, Rosemary & Thyme.” The song enters the pop chart in August 1966 and peaks at #25. 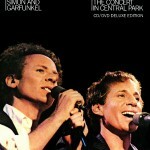 Simon & Garfunkel release the album “Parsley, Sage, Rosemary & Thyme,” which peaks at #4 on the pop albums chart. 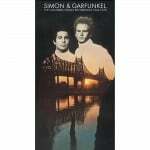 Simon & Garfunkel release the single “A Hazy Shade Of Winter” from the album “Bookends.” The song enters the pop chart in November 1966 at peaks at #13. 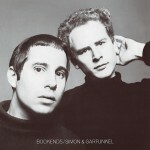 Simon & Garfunkel release the single “At The Zoo” from the album “Bookends.” The song enters the pop chart in March 1967 and peaks at #16. 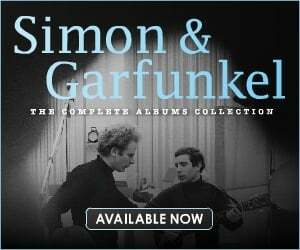 Simon & Garfunkel release the single “Fakin’ It” from the album “Bookends,” which enters the pop chart in July 1967 and peaks at #23. 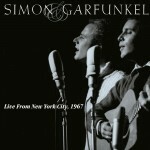 Simon & Garfunkel perform at the Monterey Pop Festival on June 16, 1967. 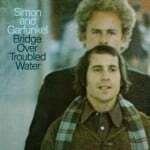 Simon & Garfunkel’s soundtrack to “The Graduate,” starring Dustin Hoffman, hits #1. 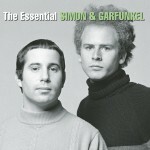 Simon & Garfunkel release the album “Bookends” in 1968, which hits #1. 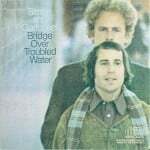 Simon & Garfunkel hit #1 with the album and title track “Bridge Over Troubled Water.” It is the duo’s last original studio album.